A zoomed out camera is one of our most requested features since the last update in December and we’re looking into it. Here’s a view from higher up that you might like. Pause the game and try the D key to fly around with the drone. We’ve been talking about the online version for quite a while now, at the same time we have been doing new builds for Android and iOS. They were shown at the Game Developer Conference (GDC) in San Francisco this week. We’ve told you before, this year’s work has partly been focused around refactoring code to make it easier to do changes to the engine. We’re getting where we want but the progress is painfully slow as some of you already pointed out. The version we are showing at the GDC contains the following elements. Things that are in the GDC version and that hopefully will be in the next Steam Early Access update. – Online will be available in an early non-optimized version where proximity (closeness to your opponent) will be the biggest decisive factor to how well it works. At this stage you will only be able to invite Steam friends as we want people to have the best matches possible with a minimum of delay. We’ll have a thread where people can write if they are up for a match and also our chat channel on Discord will be used to pair users. – Tactics have been redone so that you can compare player stats in your squad and decide who is better suited to play. There will also be some other options that will be blacked out for now but you’ll get a hint of what is to come. – Referee on screen to show yellow and red cards. – Many technical fixes that gave users a game that froze. Things we are working on for the next Steam Early Access update. – Zoomed out camera. This was one of the most requested things after the last patch. You guys wanted a camera that didn’t move that much. We hope to please you. – Various graphical design updates. – Control Screen will be updated after making the hoof button unable to perform a tackle in the December update. Currently we are also making new animations for the engine. Our latest crew member Steven has started with goalie animations. 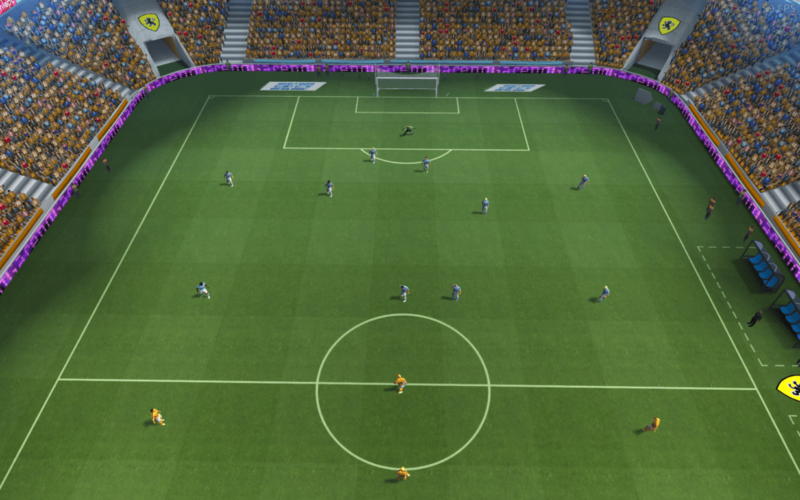 The goalkeepers you see in the game right now have 6 animations, and when we are finished they’ll have 29. All in all 133 animations are planned to be added in all aspects of gameplay. It will be a step by step procedure just like everything else. When we have something to announce about Steven’s work we’ll let you know. 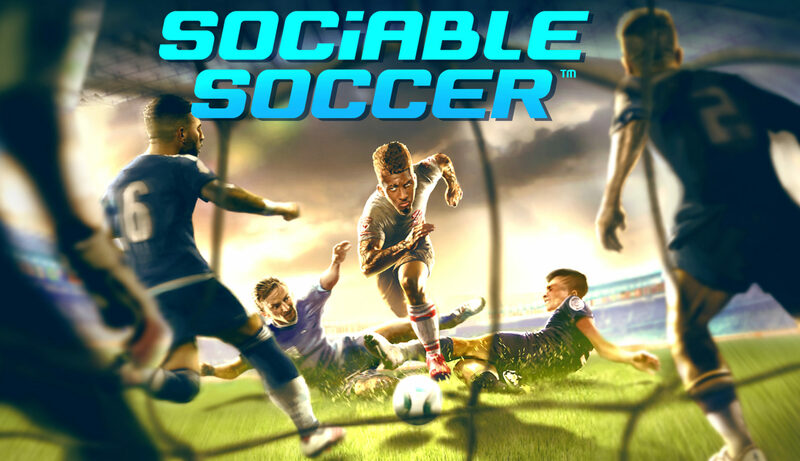 Stay Sociable everyone and let’s enjoy spring, football, and more updates!